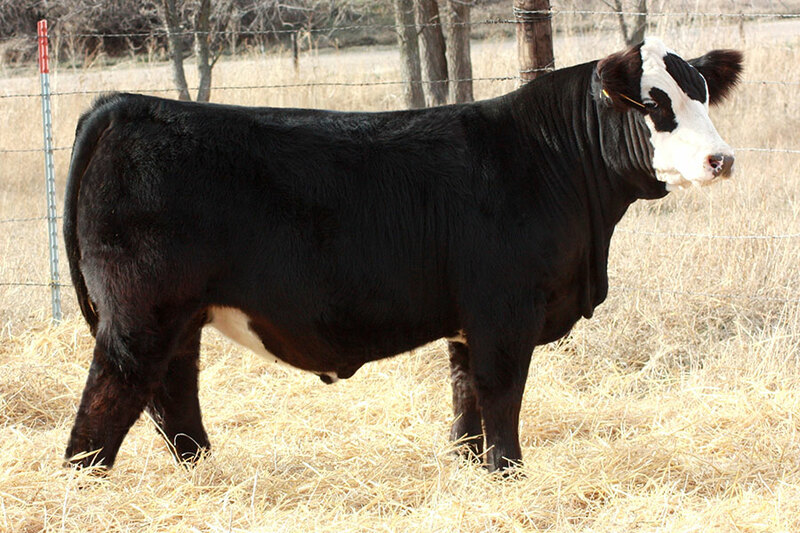 Our South Dakota customers love them some Cerveza! 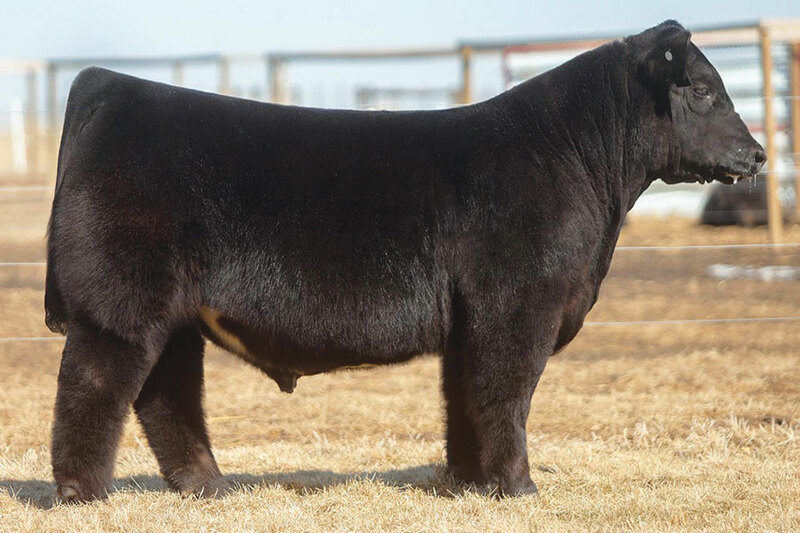 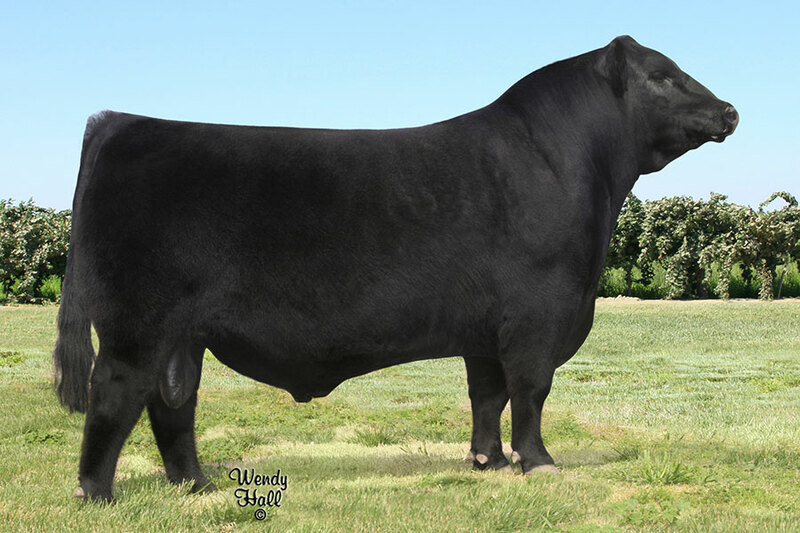 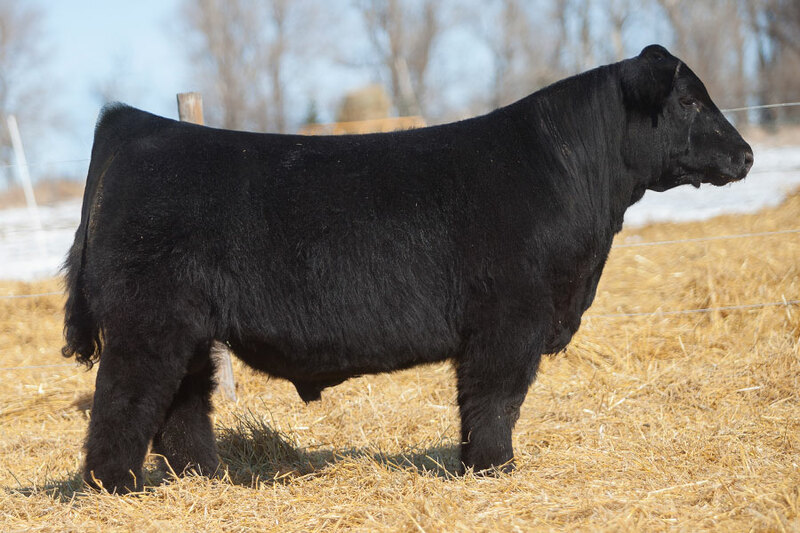 He is the sire of the very popular Thompson Squared and is great to use on Angus and Simmental cows to make clubby type breeding females. 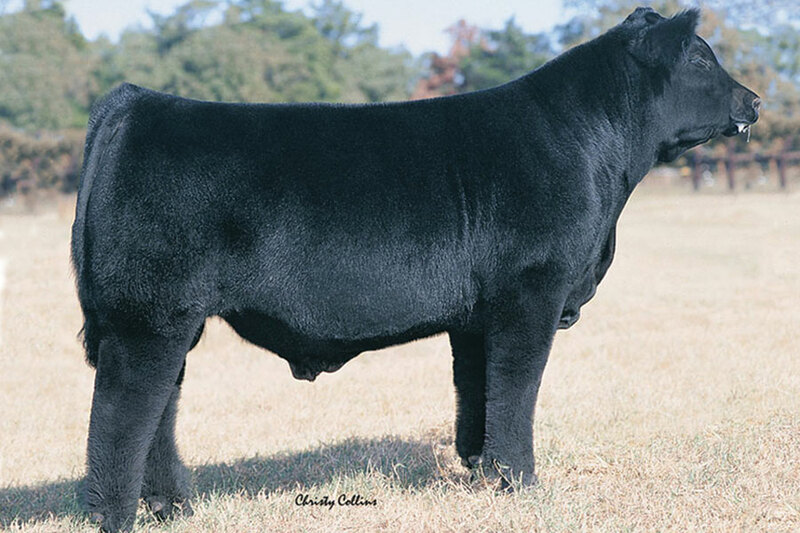 Use this sire with confidence. 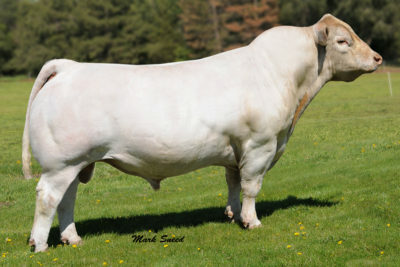 He is perhaps the most talked about bull in the industry. 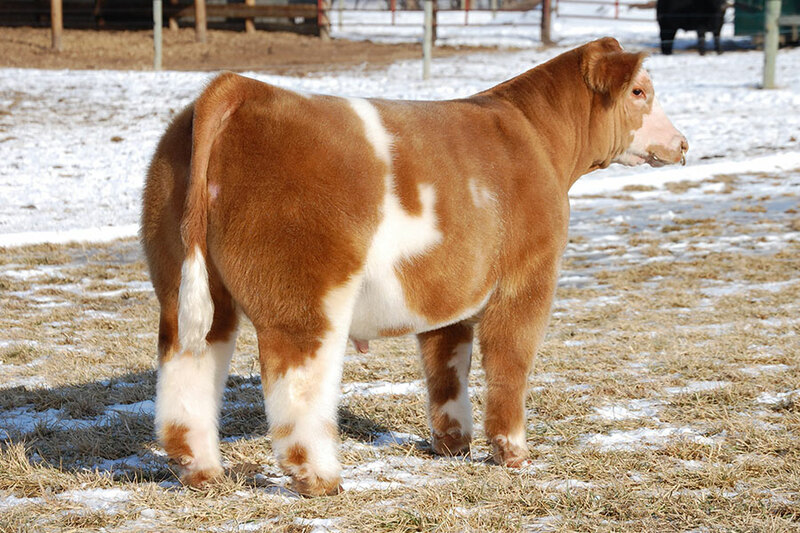 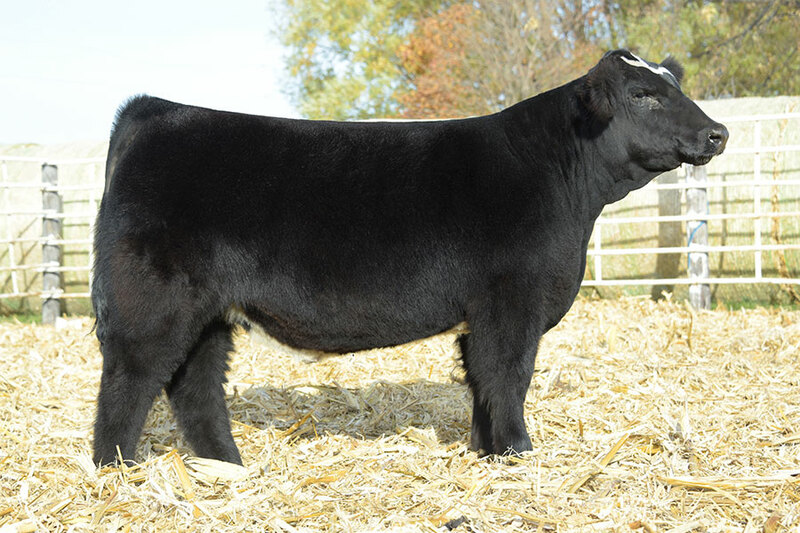 The Combined Forces Sale was highlighted with high quality maternal bred heifers that averaged well over $10,000.